It all started the day Amy Anne Ollinger tried to check out her favorite book in the whole world, From the Mixed-Up Files of Mrs. Basil E. Frankweiler, from the school library. That's when Mrs. Jones, the librarian, told her the bad news: her favorite book was banned, all because a classmate's mom thought the book wasn't appropriate for kids to read. 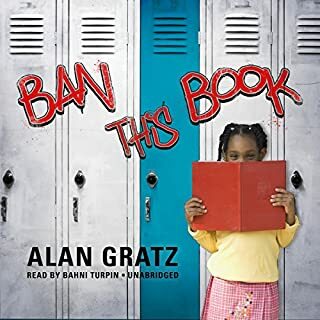 Amy Anne decides to fight back by starting a secret banned books library out of her locker. From his first day at boarding school, Toyo Shimada sees how upperclassmen make a sport out of terrorizing the first-years. Still, he's taken aback when the seniors keep him from trying out for the baseball team, especially after he sees their current shortstop. Toyo isn't afraid to prove himself; He's more troubled by his uncle's recent suicide. Although Uncle Koji's defiant death was supposedly heroic, it has made Toyo question many things about his family's samurai background. Eight years ago, Addie Webster was the victim of the most notorious kidnapping of the decade. She vanished - and her high-profile parents were forced to move on. Mark Webster is now president of the United States and fighting to keep the Oval Office after a tumultuous first term. Then the unthinkable happens: The president's daughter resurfaces. Addie is brought back into the family fold, but who is this 16-year-old girl with a quiet, burning intelligence now living in the White House? Can Marcel make the ride of his life? Marcel loves riding his bicycle, whether he's racing through the streets of his small town in France or making bread deliveries for his parents' bakery. He dreams of someday competing in the Tour de France, the greatest bicycle race. But ever since Germany's occupation of France began two years ago, in 1940, the race has been canceled. Now there are soldiers everywhere, interrupting Marcel's rides with checkpoints and questioning. My 9yo boy loved it! 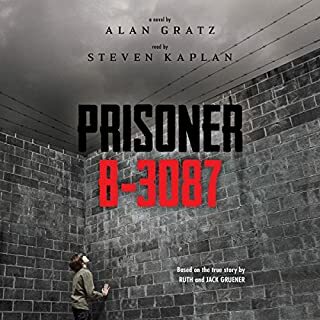 A timely, nonstop action-adventure about the War on Terror - and a family torn apart. When 17-year-old Iranian American Kamran Smith learns that his brother has been labeled a terrorist, he knows something isn't right. In a race against time, it is up to Kamran to prove his brother's innocence, even as the country has turned against him and his family. 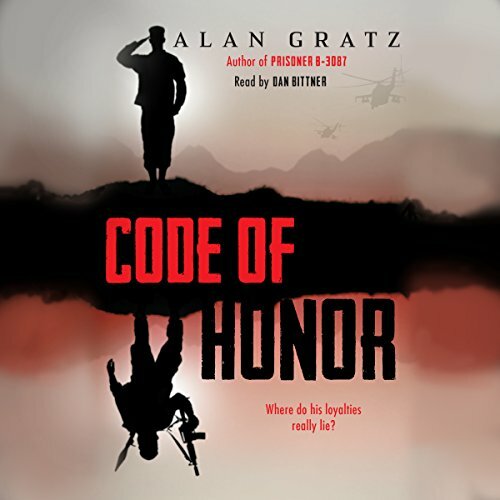 With the help of a ragtag team of underground intelligence professionals, Kamran must piece together the clues and the codes that will save his brother's life - and save his country from possibly the largest terrorist attack since 9/11. 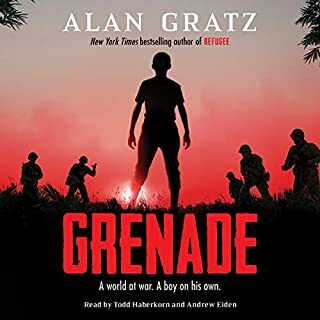 Acclaimed author Alan Gratz takes listeners on a nonstop action-adventure journey through the emotional, political, and cultural landscape of the War on Terror while weaving a poignant tale of two brothers. 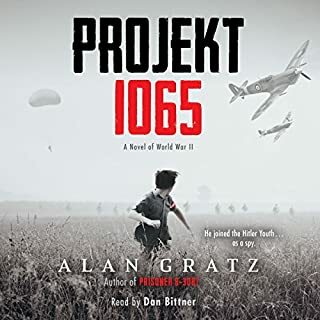 ©2015 Alan Gratz (P)2015 Scholastic Inc. If you can suspend your thoughts about how realistic this is, the story is great and celebrates the bond of siblings, explores patriotism and what that means, and exposes how easy it is to believe the media. 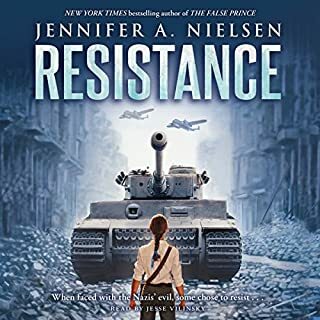 Perfect for YA, and the action-packed story had me eagerly listening to find out what would happen next! Great JBA NOMINEE this one has my vote!! 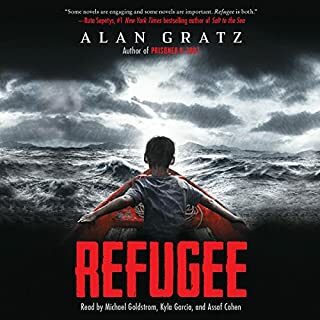 great book for middle, high and adults! Love the honor code!! I absolutely loved this! If you like YA books and shows based around counter-terrorism, you will enjoy this. It is action packed and keeps your emotions on a roller coaster. I highly recommend! I'm a seven year old boy and I really liked the story! it was a thriller!